We will be the first to admit that we don’t have a lot in common with Gwyneth Paltrow. We weren’t born into Hollywood royalty. We aren’t still waifish past our 20’s. And we have yet to win an Oscar. So we surprised ourselves when we signed up for the Goop newsletter way back when. And, frankly, we get a little bit more annoyed with Gwyneth every time we open one (and we ALWAYS) do. Can anyone really afford to spend that much on a yoga mat? And are we supposed to feel included when we see photos of the French Riviera? But in the last few days we found a common bond with Ms. Paltrow that we didn’t see coming. She, like us, has an appreciation for Schmidt. For those of you who don’t know New Girl’s breakout character, played by Max Greenfield, you don’t know what you’re missing. Back to Gwyneth. We begrudgingly saw that we got another email blast from Goop recently (yes, we know we can just unsubscribe). 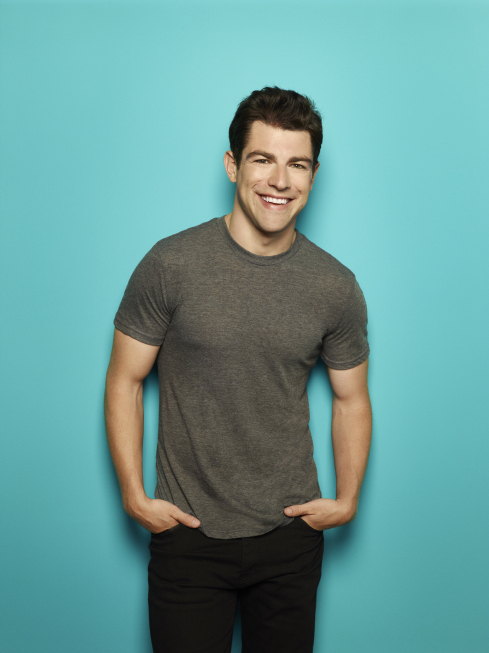 But our spirits were quickly lifted by the subject line: See — Max Greenfield Guest Edits. Maybe, GP is on our wavelength after all. For his part, Max managed to make things like over-priced candles and designer throws seem a little more palatable to us. Heck we might even pick up one of those tortoise shell iPhone cases. At least it got us through one Schmidtless week while we wait for New Girl’s return to Fox this Fall.